Advanced procedural skills labs focusing on quality instructors, cadaveric models and an ideal environment for both learning of new skills and providing tips and best practices for previously learned procedures. The learner will leave the lab with a new skill set that will immediately impact patient care. 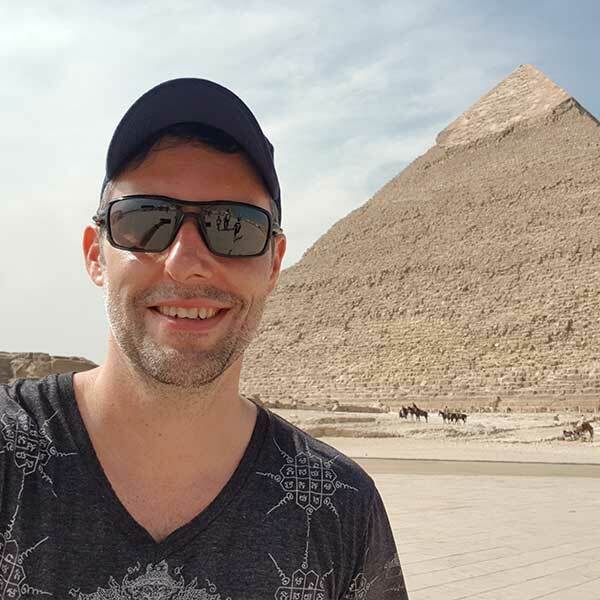 Dr. Ross attended the University of Toronto School of Medicine and completed residencies in Emergency Medicine at Cook County Hospital in Chicago, Illinois and did an Emergency Medicine Fellowship at McMaster University in Hamilton, Ontario, Canada. Dr. Ross is an attending emergency medicine physician at a level one trauma center for Mercyhealth in the Chicagoland area. Dr. Ross is an Associate Professor of Emergency Medicine at Rush Medical College in Chicago, Illinois. He is a member, founder and former chair of International Medical Education for the American College of Emergency Physicians, the national organization representing emergency physicians, for his international work in procedural skills and medical education. Dr. Ross has created and directed provided countless invasive procedural skills labs for residents, practicing physicians, nurses, and prehospital providers across North America and around the world in emergency medicine, anesthesia and critical care specialties. Dr. Ross has numerous peer-reviewed publications as well as other publications including core textbooks such as the Cook County Manual of Emergency Procedures and the Clinical Atlas of Emergency Medicine. Dr. Ross has won attending of the year, clinical instructor of the year and medical student teaching awards for Cook County Hospital during his tenure there. Dr. Ross has also won the Presidential Citation for the Society of Academic Emergency Medicine, for his contribution to the specialty. 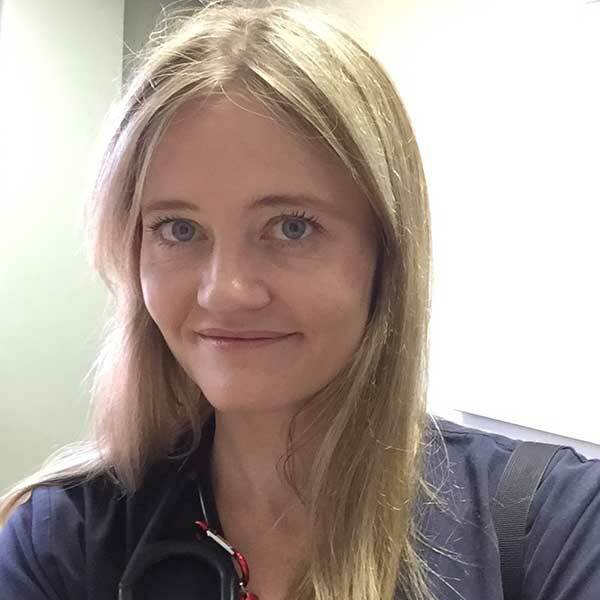 Claire Heslop is a Canadian ER physician who does quite a lot of emergency ultrasound education and curriculum development. She works and teaches at the University of Toronto, and cannot talk without using her hands. Claire also runs very long distances up and down mountains sometimes. Wade Stedman is a staff specialist in Intensive Care Medicine at Royal North Shore Hospital, Sydney. Along with simulation in education, he has a particular interest in long term psychological outcomes of patients who survive a severe critical illness. His other interests include travel, eating out and supporting the Sydney Swans in the AFL. For the last 20 years Emily has practiced Pediatrics, Emergency Medicine, and Pediatric Critical Care. She is currently an Associate Professor of Pediatrics and Emergency Medicine at U FL College of Medicine in Jacksonville and is the Director of the Pediatric Emergency Medicine Procedural Workshop Series. Jacob is an emergency medicine, critical care, and EMS trained physician with a passion for teaching cadaver based procedural skills labs. 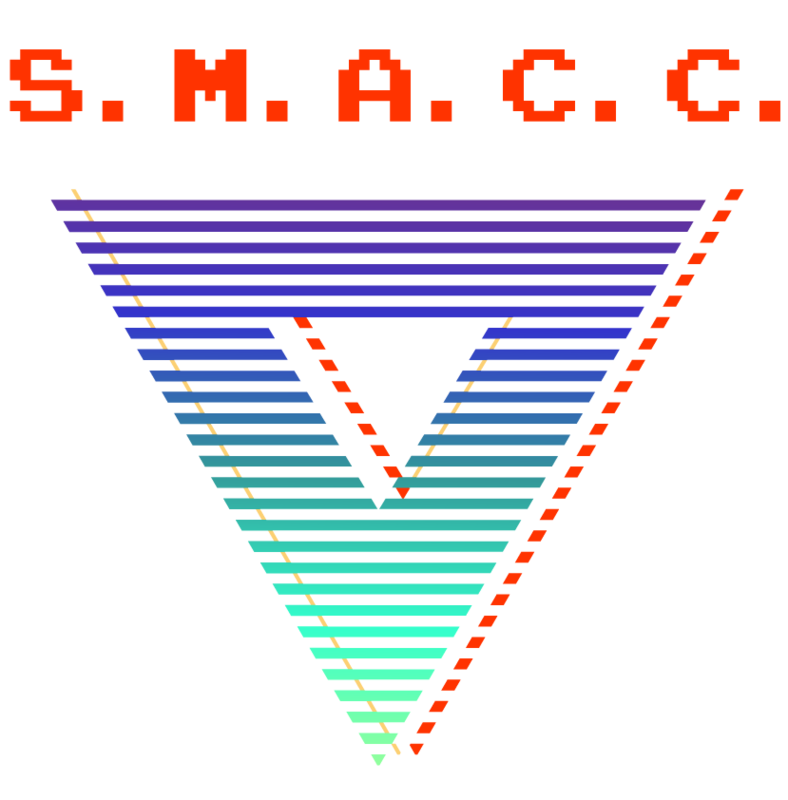 SMACC is an incredible organization and the best conference he have ever attended. Jennifer is ultrasound-trained full-time core faculty in the Emergency Department at Cook County Hospital in Chicago Illinois in the USA. She don’t think anything can beat teaching at the bedside with her residents, students and fellows, so she loves what she does! When she’s not working, teaching or chasing after her 2-year-old son at home, she takes every opportunity she has to travel, take in a show, musical or opera or explore her amazing city, Chicago. Joe practices Emergency Medicine, Adult Medical, Surgical and Neuro Critical Care and is the Director of the ECMO/Advanced Lung Service at U FL College of Medicine in Jacksonville where he is Professor of Surgery, Neurology, and Emergency Medicine. Intensivist from Durban, South Africa. Kim is passionate about providing the best quality critical care possible to patients in lower and middle income countries and in particular his home country of South Africa. This requires both knowledge translation of international knowledge and conducting local research and finding local solutions. Other than that he loves the outdoors and watching South Africa beat the Aussies in any sporting code. Dr. Prats is the Assistant Ultrasound Director and Director of Ultrasound Research in the Division of Ultrasound in the Department of Emergency Medicine at the Ohio State University. He is the founder and co-host of the Ultrasound G.E.L. podcast. His academic interests include evidence based sonology, social media, and medical education. Other interests include ukulele, biking, and exploring new beers. Rob is an intensivist/ anaesthesiologist from South Africa. His interests include patient blood management, abdominal compartment syndrome, data collection, and innovation in resource limited environments. He enjoys teaching on aspects of professionalism for junior doctors, and how to prepare for a career in medicine. Of more importance is his love for cooking, making music, and that he’s becoming a magician. 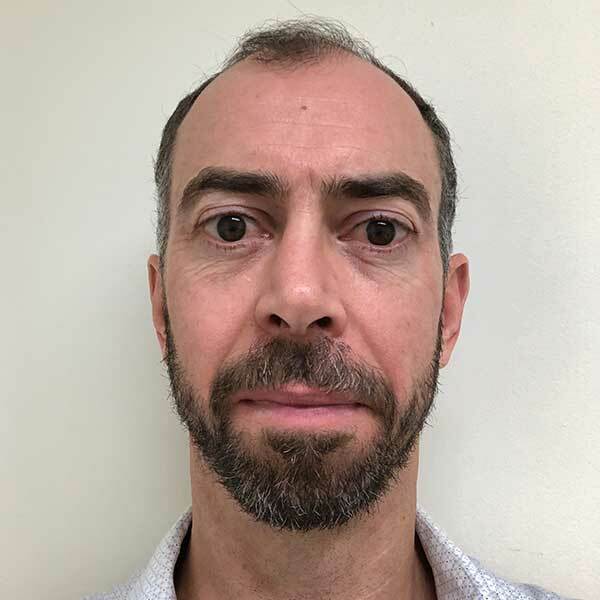 Roger Harris is a senior staff specialist in the intensive care unit at the Royal North Shore hospital and the Sydney Adventist hospital (SAN). He is dual qualified in Emergency Medicine and Intensive Care. 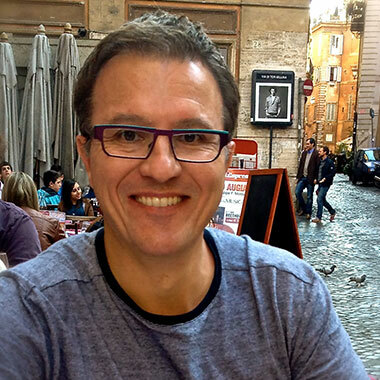 Roger is one of the co-founders of SMACC, with Chris Nickson and Oli Flower. He is passionate about education, his five children and especially his beautiful wife Georgie. Suean is the founder of Zedu (formerly Ultrasound Training Solutions) and a strong advocate for point of care ultrasound. A highly experienced medical sonographer Suean is internationally recognised as a leader in ultrasound education.